I’ve wanted to eat here for the longest time! 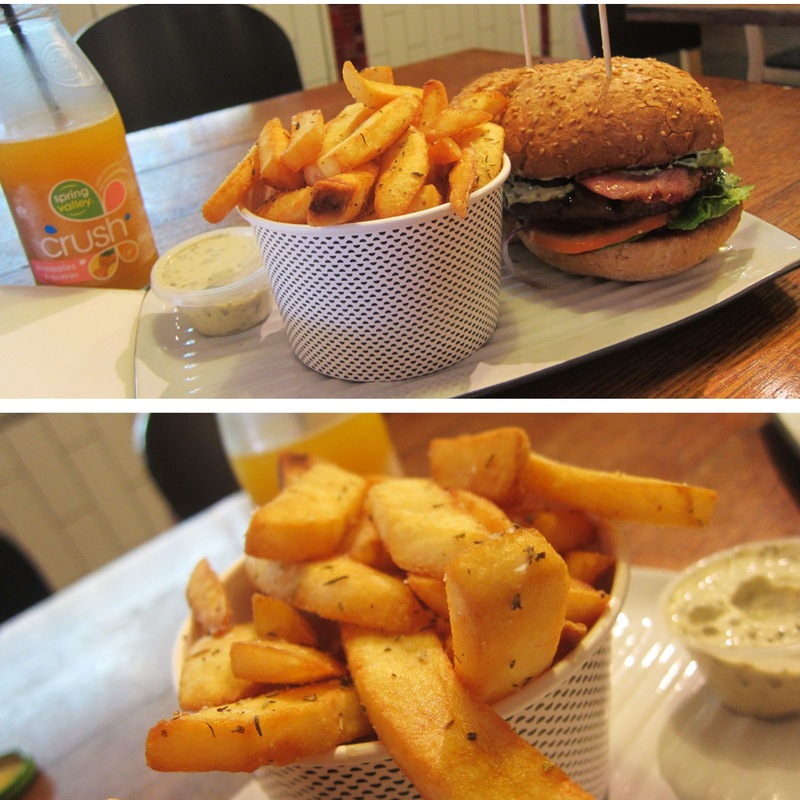 I particularly wanted to try their chips which apparently are absolutely amazing! 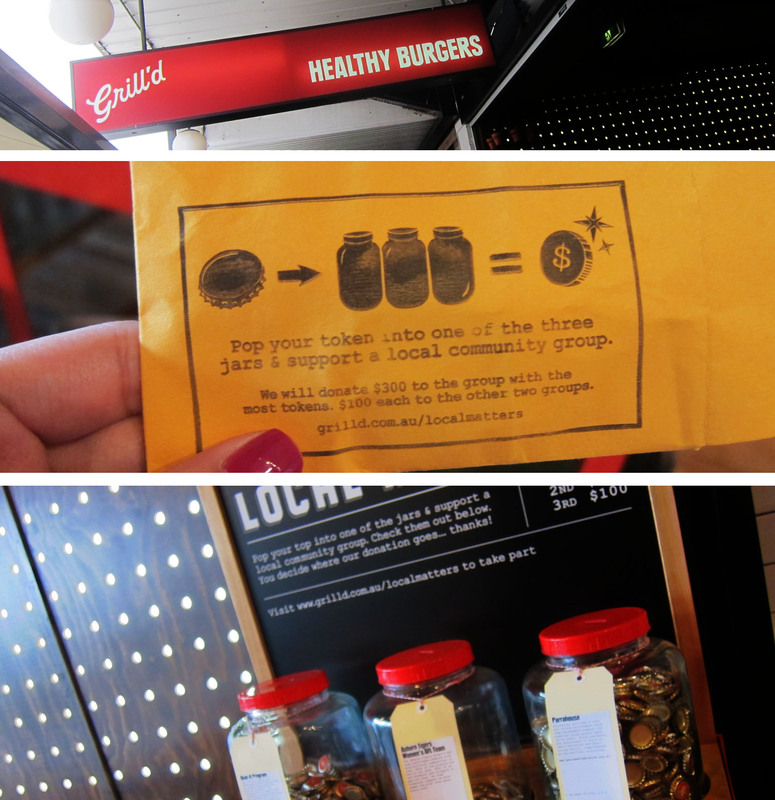 One of the many restaurants on Church street, and one of the burger restaurants, is Grill’d! Straight away once I walked in, I could see that they were promoting themselves as ‘all good’ for everything – their display of plants along the wall and wooden furniture throughout the place. We were given clipboard menus, matching the theme once again – and easily made our option. Nothing too special… and the sauces we purchased along with it weren’t great either…. You couldn’t taste much of the herb in the mayo and the tomato relish was plain odd tasting. Disected perfectly – The sauces!